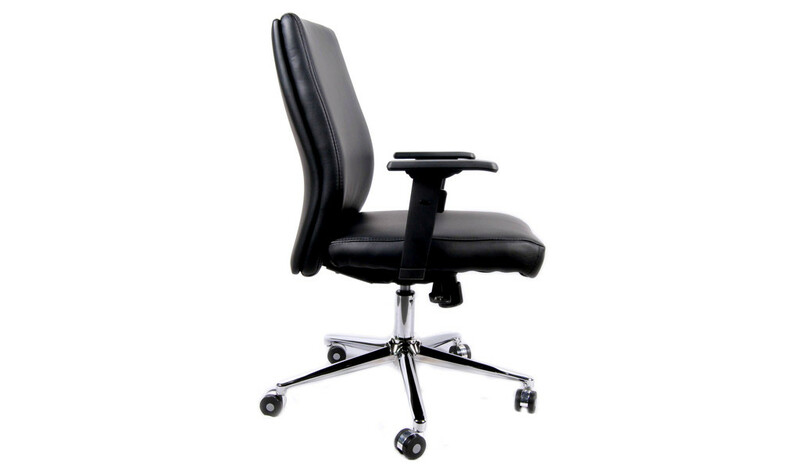 An elegantly designed high back office chair with black PU leather upholstery. 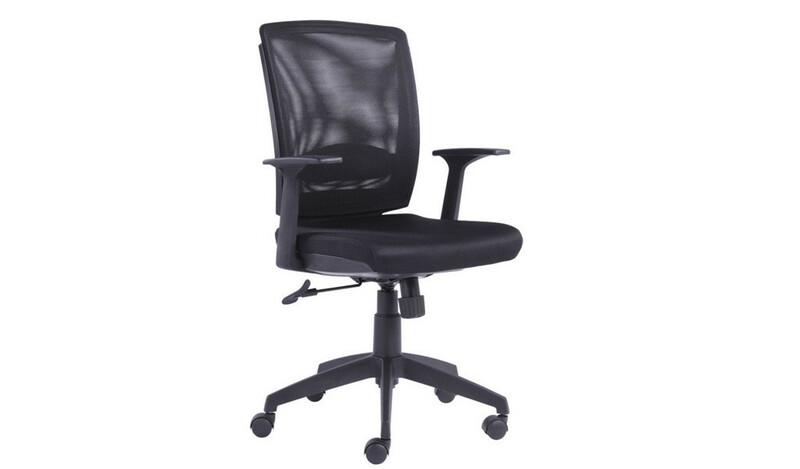 Designed with an ergonomic tilted headrest and adjustable armrests. 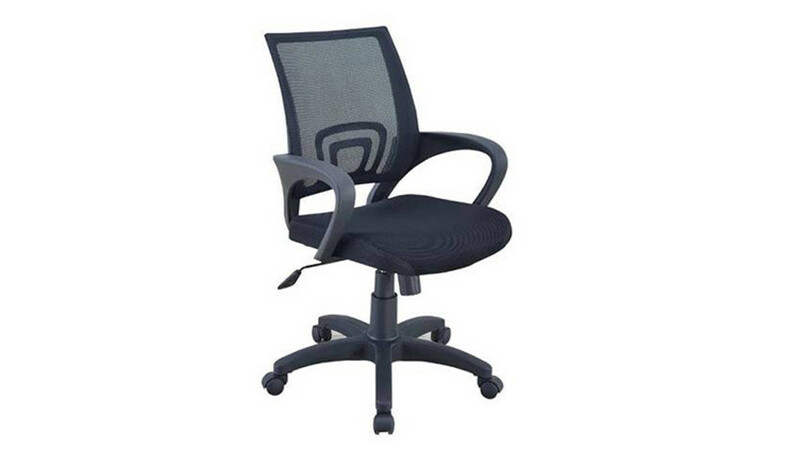 Comes with pneumatic height adjustment and tilt mechanism with a strong steel base and nylon castors. A perfect choice for long hours of office work. 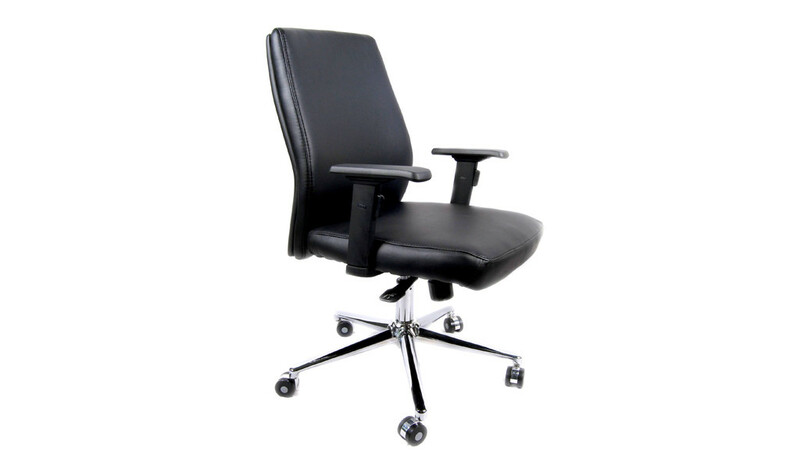 – A high back office chair in black PU leather upholstery. Recommended for intensive use 6 to 8 hours per day. 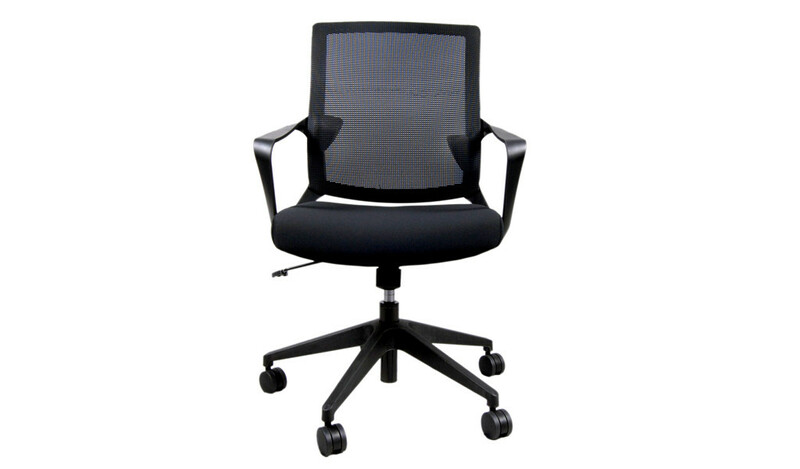 Soft artificial leather upholstery with high density foam. 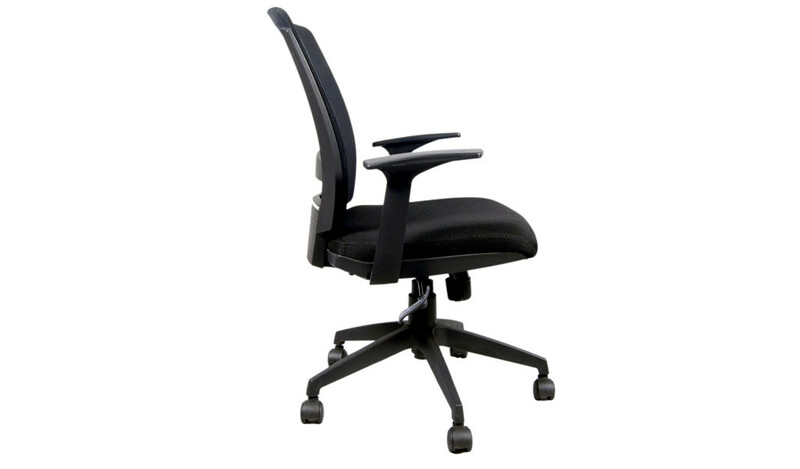 Adjustable backward tilt and tilt tension control. 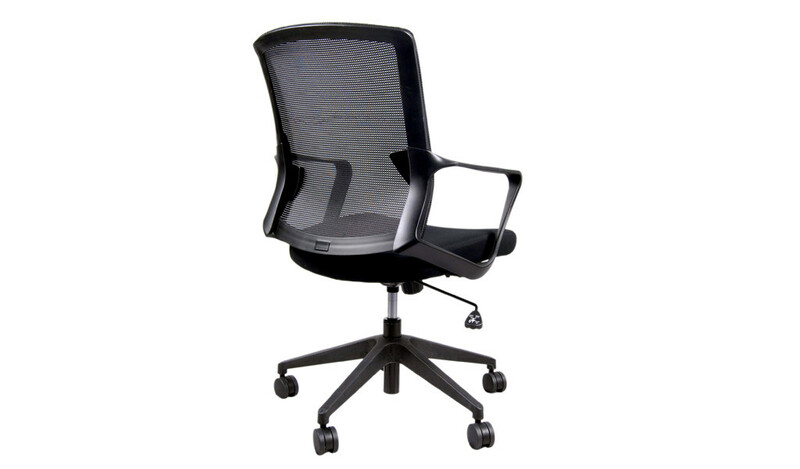 Height adjustable soft nylon armrests for maximum comfort. 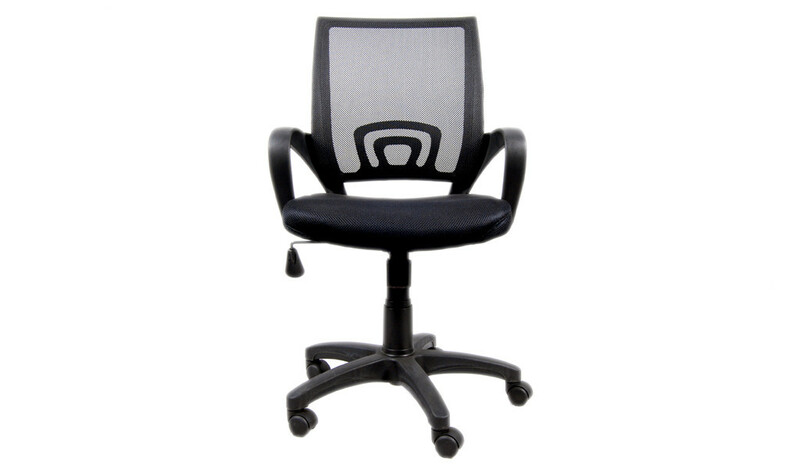 Heavy duty chrome base with castors for easy mobility and lasting durability.